The Best Festive Adverts Around? We Think So! Christmas adverts are all the rage these days, with many major brands attempting to top the yearly John Lewis offering. However, this tradition isn't unique to us and Spain has been enjoying their very own tear-jerking Christmas ads, courtesy of the Spanish Christmas Lottery. We've compiled some of the very best, see how they compare to ours! Not a Spanish speaker? Have no fear, you don't need to be in order to enjoy these adverts. The advert starts with a grandmother, Carmina, believing she has won the El Gordo jackpot after mistaking a re-run of last year's results with the latest draw. Her family, not wishing to crush her dreams, go along with it as she gathers the town to celebrate - and even stage a fake TV interview. Her son eventually decides to tell her the truth, but she stops him, and hands over her ticket for the next day's draw as they embrace. After all, what is Christmas if it's not about sharing? The 2015 advert may be my favourite of them all. It's not easy to make a genuinely emotive advert, but the creators of this one did a fine job. The ad tells the story of Justino, a security guard in a warehouse who spends his night shift alone with just mannequins for company. The day workers have clubbed together to buy a share of an El Gordo ticket, which turns out to be a winner. Justino thinks he has missed out, only to be confronted by his co-workers, who present him with the ticket they purchased for him. The advert ends with Justino and his colleagues celebrating their good fortune together. While a town celebrates winning El Gordo one man excludes himself from the celebrations, having been unable to buy a ticket. Forlornly he sits amongst the revellers and asks his friend, the local cafe owner, for a coffee. He quickly asks for the bill, which comes to €21. Surprised, he asked why it's so expensive, only for his friend to smile and explain that it was €1 for the coffee, and €20 for something in a mysterious envelope, which he slides across the table to him. Of course it's a winning ticket. On December 22nd the world famous Spanish Christmas Lottery draw takes place, with over £2.1 billion to give away. 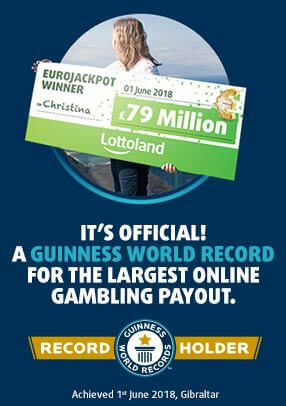 Want to be a part of this incredible jackpot? Then we have good news for you! Lottolanders can bet on the outcome and be in with the chance of taking home your share of the El Gordo prize pool. 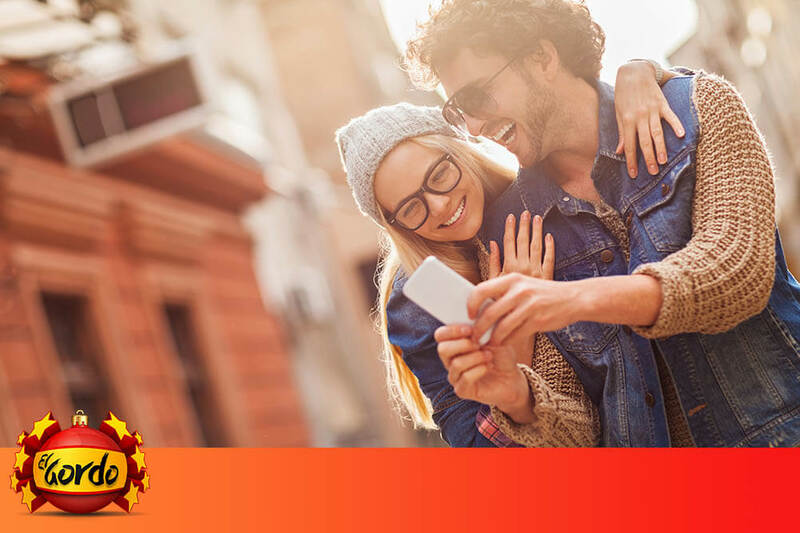 Head over to our El Gordo page to start betting, and discover more about the world's biggest lottery.